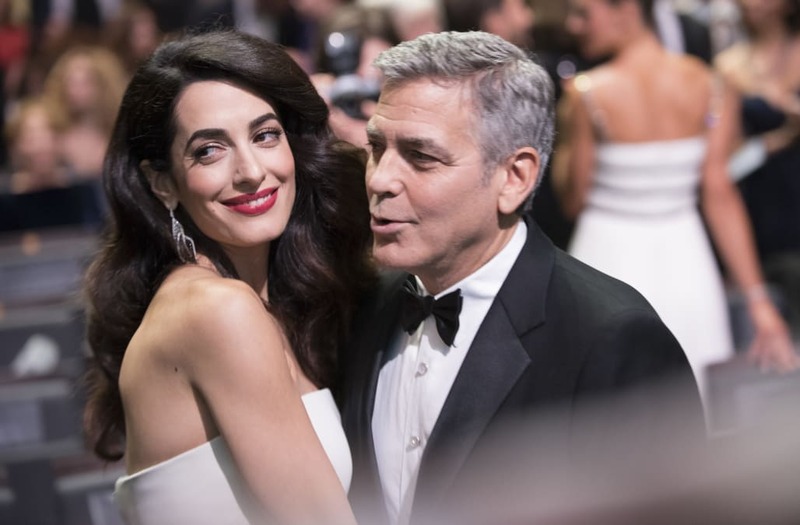 George and Amal Clooney became first-time parents in June 2017 with the births of their twins -- but they're certainly not the only Hollywood stars to welcome new babies this year. While celebrities usually love the maximum amount of publicity, pregnancies are a little different: Many stars try to keep their bumps under wraps, and they often don't reveal they've delivered until days or even weeks later! Jesse Eisenberg and his girlfriend kept tight-lipped about the birth of their baby boy, whose name is still a secret. And Bradley Cooper and Irina Shayk waited two months before venturing out in public with their newborn daughter.